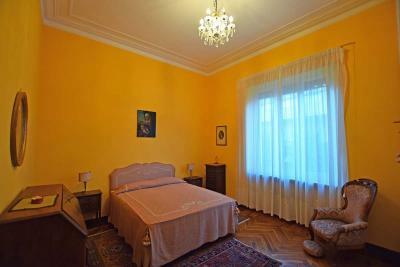 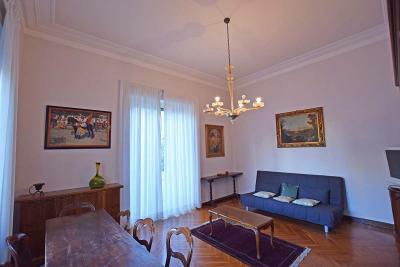 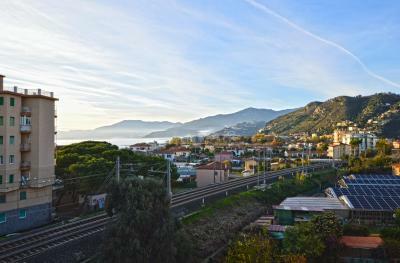 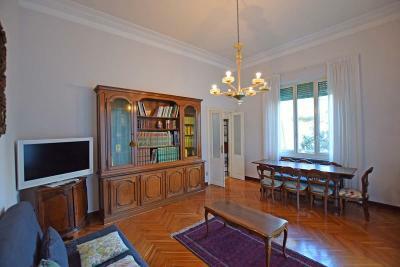 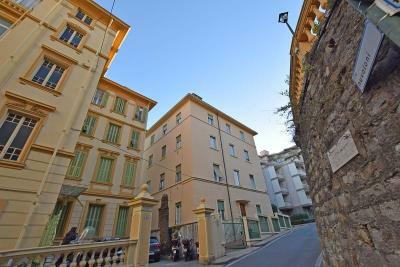 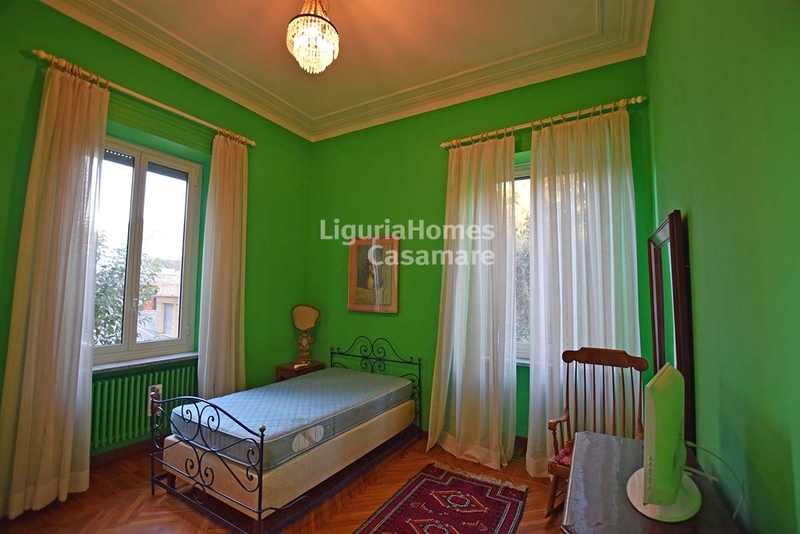 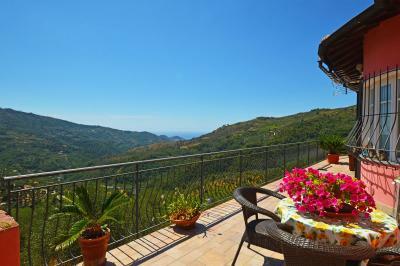 San Remo, West Liguria: large 2 bedroom flat for Sale. This elegant property for Sale in San Remo, West Liguria, is situated in one of the best location as possible: near the Royal Hotel, near the famous Russian Church and only 150 mt from the sandy beach and from all shops and restaurant. 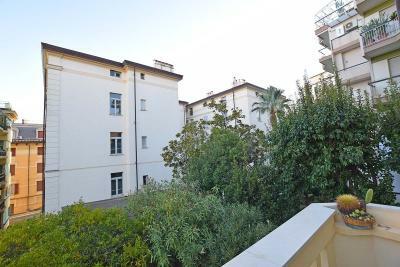 The Apartment benefits of high ceilings and consists of: entrance hall, living room with balcony, kitchen, 2 large master bedrooms and two bathroom. 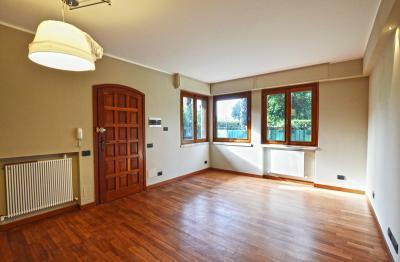 The Apartment has also a private storage room in the basement, perfect for the bicycles.